Fine art purchase from the website. Go to the galleries, click "Buy" under the photo. You may crop the photo when you choose the size. AVAILABLE custom order. 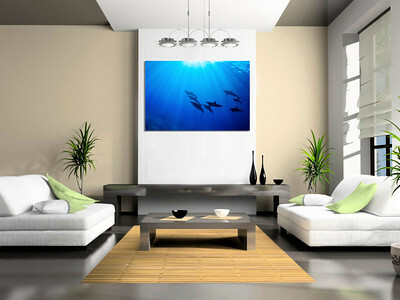 Size and mirror wrap giclee canvas. Please contact us. Shipping or HI tax fee does not include.